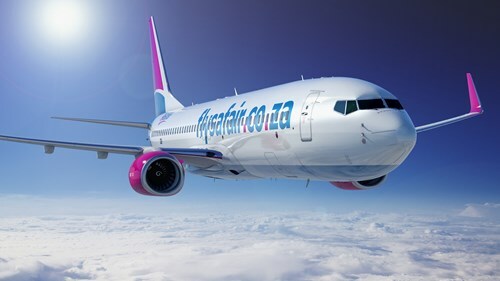 FlySafair (pronounced: "fly-saf-air") began operations in October 2014, but the company behind the airline, Safair, has been in operation for over 50 years. Safair is one of Africa’s foremost specialist aviation companies offering a wide range of specialist airlift services. In one part of the business we operate an incredible type of aircraft called the Lockheed Hercules C130 pictured here. These amazing aircraft allow us to carry large and bulky cargo and land in obscure places from short dirt runways in deep Africa to ice in Antarctica. The other side of our business has been a leasing and cargo business. Here we largely operate Boeing aircraft on contracts for other airlines. If you’ve been a semi-regular flier in South Africa since the 1980s there’s actually a very high chance that you’ve been on a Safair aircraft before. We actually operated the maiden flight for Kulula and have done work for Air Namibia, South African Airways and Ryanair to name a few. When we launched the airline we saw a great opportunity in the South African market to make a difference. We wanted to create an airline that would open the skies to many who had never flown before thanks to great fares, and we wanted to do this while offering a really solid service. As a result of this we have the following vision and mission. We want to be South Africa’s favourite airline. Our mission is to unite people with who and what they love, by providing a low-fare, hassle-free, and on-time travel experience. The people that work at Safair are a very special breed. We love everything about flying: We love aircraft and the miracle that is modern flight. We love adventure. We love connecting people, and most of all, we love sharing our passion for flying with our customers. 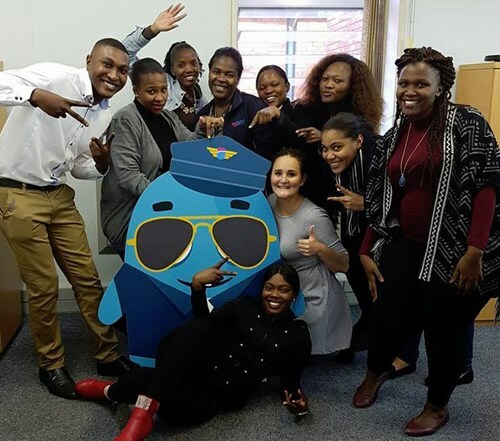 FlySafair boasts a full IOSA safety accreditation. IOSA is the IATA Operational Safety Audit and represents the foremost measure of the safety for airlines across the world. While Safair has held these credentials for a while, Audits are conducted periodically and our last audit, which we passed with flying colours, was conducted in September 2015. Safair is also a Level 8 BBBEE contributor – a copy of our certificate can be obtained here.